The luxury of adventure. 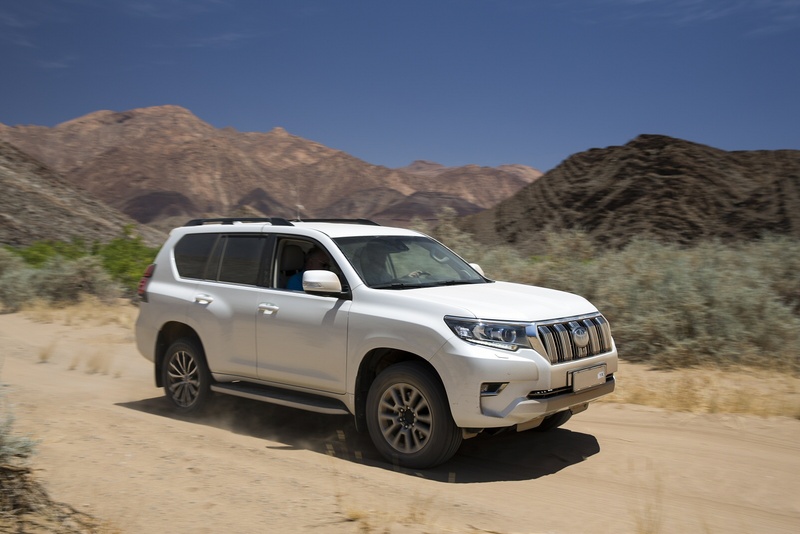 The Land Cruiser takes you from the heart of the city to the rugged terrain of the wilderness, with style, reliability and true Toyota innovation. The Land Cruiser is an iconic blend of stunning design and impressive functionality. 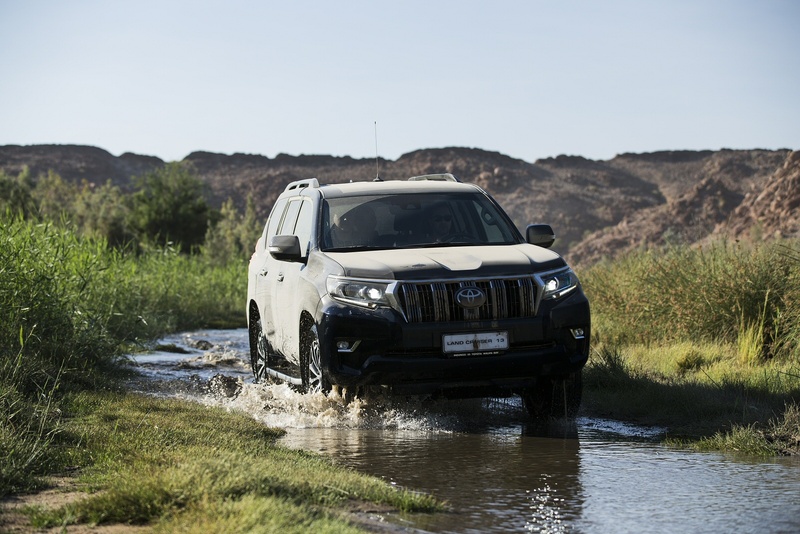 The Land Cruiser’s powerful front lights will keep your way shining. 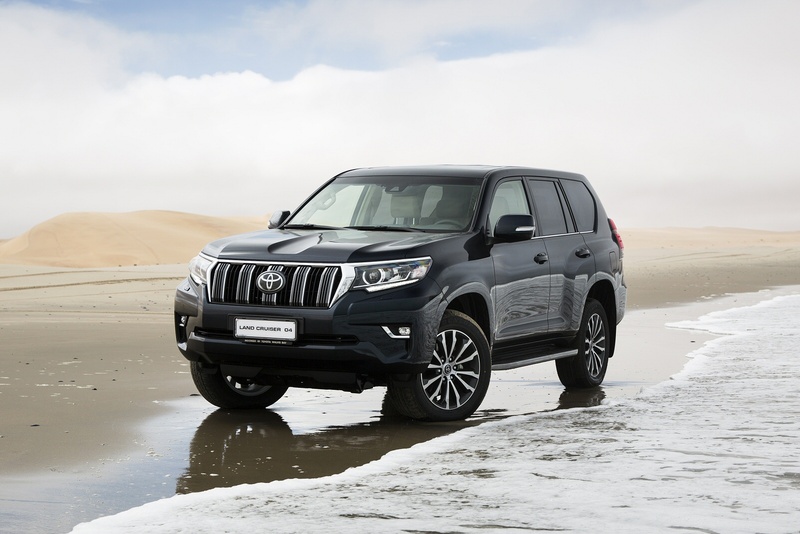 Night visibility improves while the automatic high beam system detects other cars approaching to avoid disturbing other drivers, and the headlights design adds more to the vehicle’s appearance. 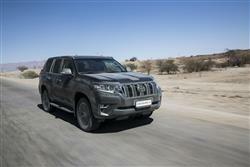 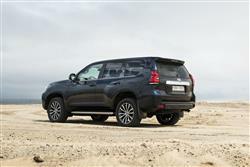 See more reviews in our Toyota Land Cruiser independent review section.